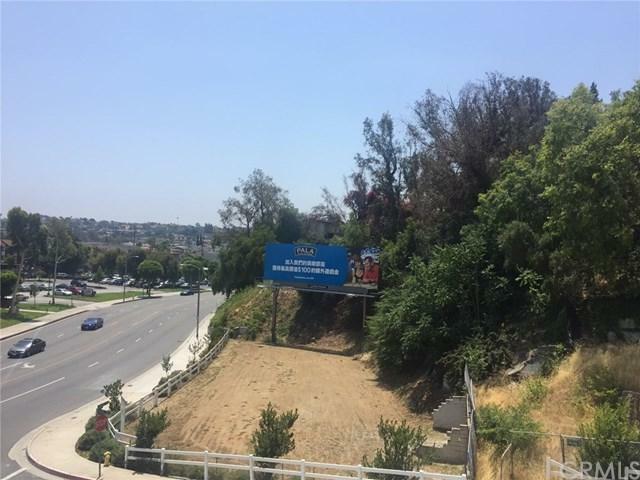 Commercial land lot with over 14,627 sqft situated in Monterey Park. Rent is $2,800 per month + NNN. Many commercial build possibilities since zoned under regional specialty with 50% floor area ratio. Property is located minutes away from Downtown Los Angeles with convenient freeway access to the 10, 60, and 710 freeways. Location is in an affluent neighborhood with average household income of $75,477. Traffic count over 37,000 vehicles per day.